Share in what celebrities and television personalities have been doing for years. This Hair Extension method takes thin hair and makes it thick, takes short hair and makes it long, and takes flat hair and makes it full. 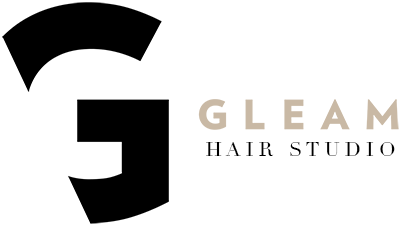 Book a free consultation with our Hair Extensions Specialist.